Bays Mountain Park in Kingsport, TN is an amazing place. The size and scope of the park would make you think it was a national or state park, but it's actually the largest city-owned park in the State of Tennessee. It's 3,500 acres contain a nature habitat, a planetarium, miles of hiking and mountain biking trails, and a large lake for fishing and 'barge' rides in the summer. It was great to see the parking lot full of cars from throughout the region -- a very good sign the park and for the city of Kingsport. A volunteer was working with a red tailed hawk and let me get close enough to take some photos. In addition to hawks and owls, the park has habitats for wolves, otters, deer, bobcats, raccoons, snakes and turtles. Three dollars gets you in the gate, so check it out next time you're in Kingsport. 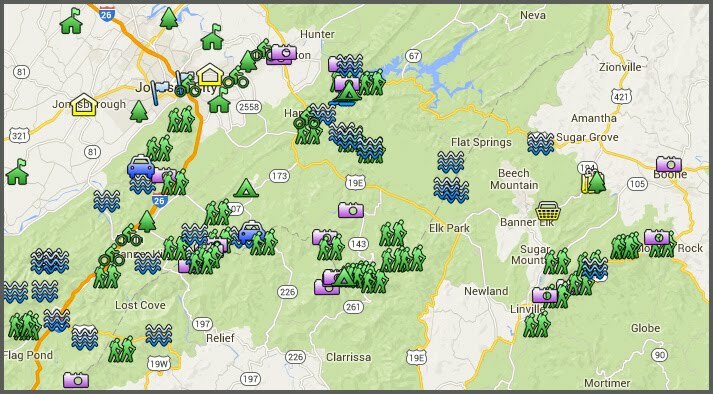 Click here for hours and directions and trail maps. 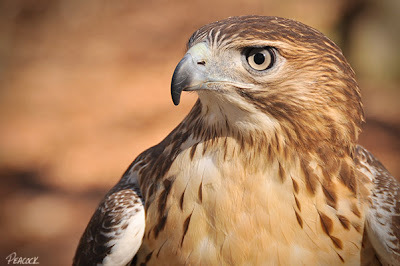 By the way, red tail hawks don't exactly sing, they scream. Click here to learn more about them and to hear their screeching call.